Very quickly, the Americans developed new combat techniques and improved their war material in order to adapt it to hedgerow warfare. 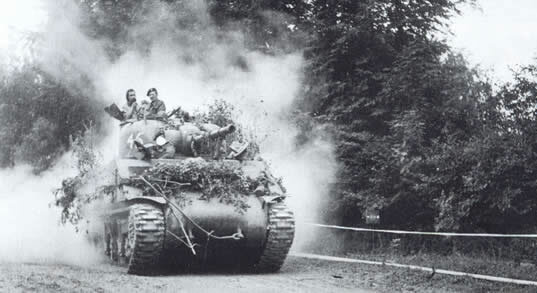 The Sherman tanks are then equipped with steel blades at the front to facilitate crossing hedges. They now progress without stopping and moreover, shrubs sometimes stuck in the blades, they are camouflaged during their advance. These tanks are called Sherman “Rhinoceros”. The Germans, who bury their armored vehicles and camouflage themselves in the hedges, are hardly driven from their positions by the Allies. The latter, in order to dislodge the Germans, develop a specific bombardment that precedes each land attack: the “Carpet Bombing”. This air attack consists, as the name suggests, in a massive bombing of targets designated by ground or air observers. 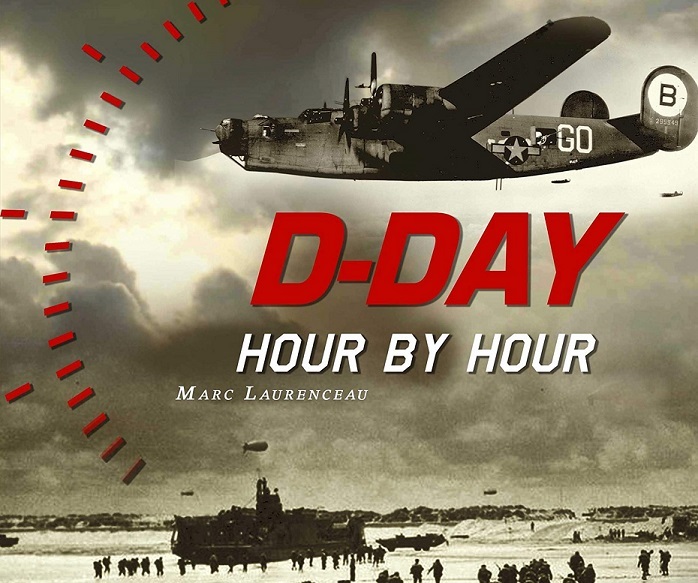 On 24 July, bombers carrying out a bombardment in preparation for operation Cobra, who were not informed of the 24-hour delay in the beginning of the attack due to bad weather, dropped their bombs over US positions, due to poor visibility. The Germans of the 84th corps, in the axis of the bombardment, are jostled and the American soldiers of the 1st army (leading the 7th corps of General Collins), constantly in liaison with their aviation, attack immediately after the attack of the bombers. 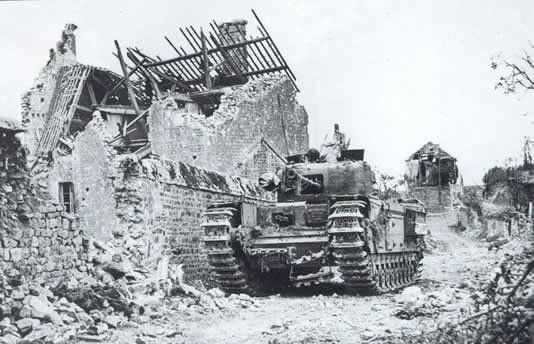 The Panzerlehrdivision, then in reserve near Marigny, 15 kilometers from Saint-Lô, is also a victim of the massive bombing. 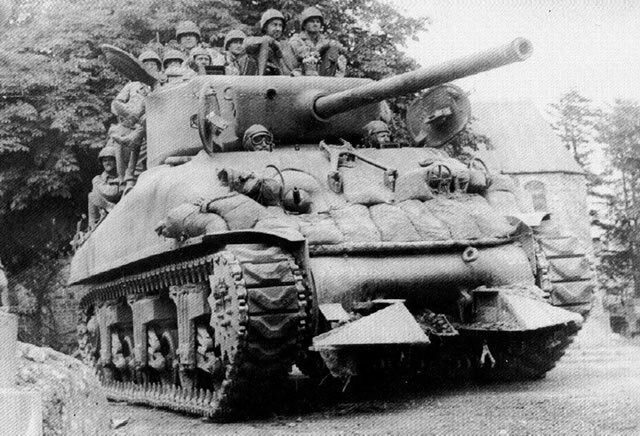 On 27 July the advanced elements of the 2nd American Armored Division reached the Tessy-Bréhal road and overtook Coutances, which fell on the 28th. The 84th corps was decimated and its commander, von Choltitz, was replaced by General Elfeld. 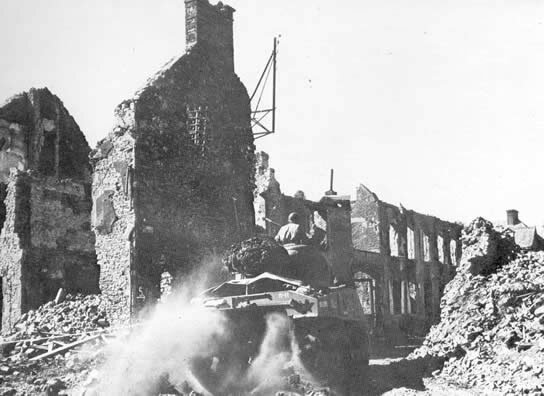 On 28 July, the 4th American Infantry Division boldly pushed into the gap opened at Coutances; it reaches Avranches on the evening of the 30th, 50 kilometers further south. This unexpected progress makes it possible to accelerate and exploit the breakthrough: it also manages to seize the bridge of Pontaubault which opens the road to Brittany and Nantes. On the morning of July 25, 1944, a new “Carpet Bombing” marks the beginning of Cobra. 2,250 planes of which 1,500 strategic bombers drop bombs of only 50 kilos (large bombs have hindered the British around Caen by digging impassable craters) over an area of ​​7 kilometers of front by 2.5 kilometers of depth. 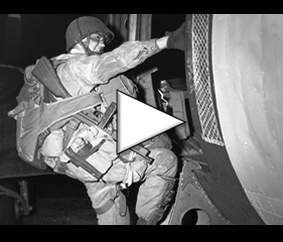 Despite some bombing errors due to misunderstandings between the 1st American Army and the 8th American Air Force, this air attack is largely beneficial to the Allied land forces. General Hodges, then Bradley’s deputy, became the commander of the American 1st Army. Bradley took command of the 12th US Army Group, consisting of the 1st and 3rd Armies. Famous General Patton who then commanded the 3rd Army, came to position himself to the west of the 1st Army, the 8th corps of General Middleton which had just been pierced at Coutances, Avranches and Pontaubault, and the armored divisions lately landed.